For almost 30 years, Woofter Irrigation has provided watering solutions to fit growers’ irrigation systems needs. We live in an environment with dry conditions, tight margins, and uncertainty in the markets. 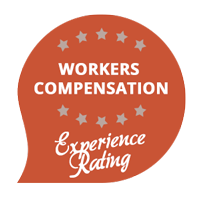 It pays to have a partner like Woofter Irrigation helping to provide you with the greatest return on investment by providing the highest quality service in the area. 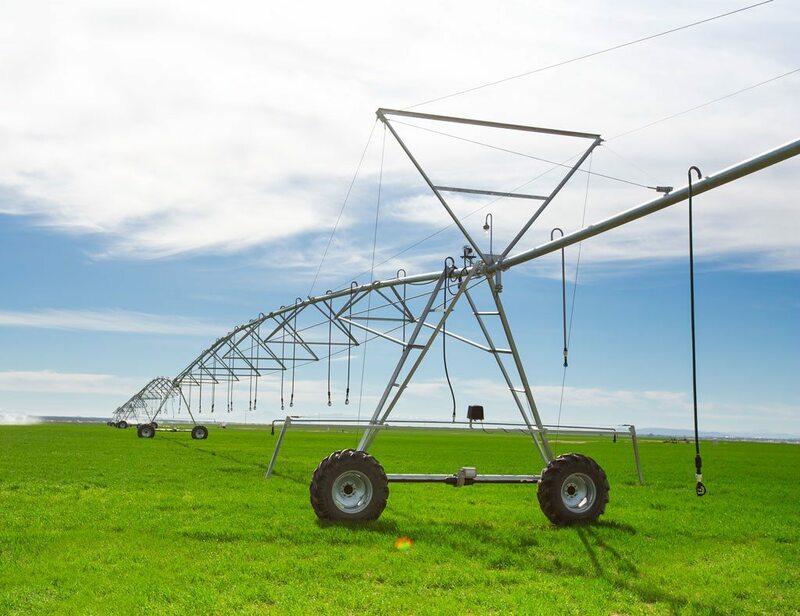 Woofter Irrigation’s commitment to your success is proven by providing the broadest line of solutions for all your pivot irrigation, farm irrigation, and commercial irrigation systems needs! Whether you’re working on a smaller family farm or a larger commercial installation, the technology you use is vital in making sure your irrigation system is working as you intended. Zimmatic pivot irrigation systems offer 11-gauge pipeline, the thickest size available in the US and Canada. These are some of the most durable and longest-lasting pivot systems on the market. FieldNET has been established as the industry-leading technology for remote control pivot irrigation. Fast, easy access to all your commercial irrigation systems is only a touch away. FieldNET Advisor helps you manage watering needs for maximum yield potential for your farm irrigation system by providing simple, science-based recommendations directly to your device. LAKOS filtration systems protect your pumps and nozzles to help maintain efficiency, maximize water flow, reduce waste, and prevent premature equipment wear. Click the links below to learn more about how Lindsay and Woofter Irrigation can streamline your irrigation system. Our factory trained staff are eager to show you ways to lower your irrigation costs and increase your profits! See how some of our partners are working to make sure that the water used in commercial irrigation systems is used as effectively and responsibly as possible. FieldNET® by Lindsay is the industry’s first fully integrated wireless and mobile solution to managing your farm irrigation systems. Find out more by watching this video. We know your work is your livelihood. See how FieldNET can help you be confident in the decisions you make regarding your custom field irrigation systems. You can check your entire pivot irrigation system in a few simple seconds with FieldNET’s Pivot Control. Check out how you can have control over your irrigation system in the palm of your hand.